RESA Power Service can service your circuit breakers in our shop or at your location. 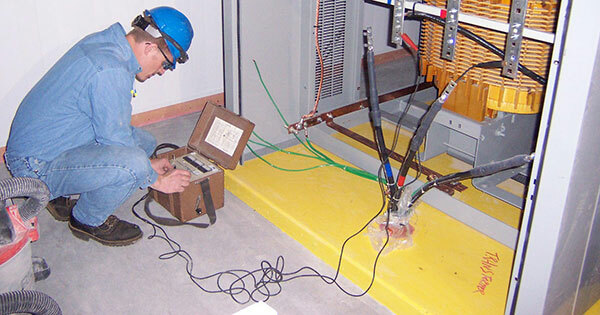 If you need immediate service, our mobile circuit breaker service can help you in the field. 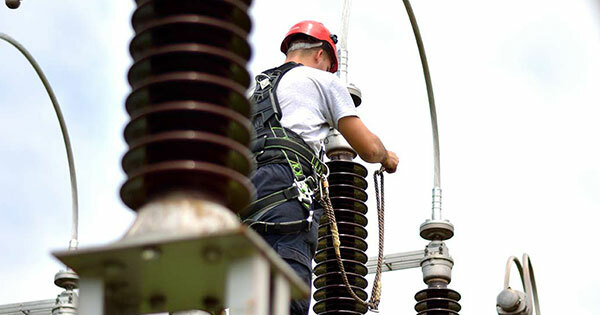 RESA Power Service will handle all of your immediate needs from testing and repair to major disaster recovery project services, even at the job site. Transformer remanufacturing offers a reliable, cost-effective alternative to purchasing new units, with much shorter lead-times. RESA’s remanufactured transformers meet all ANSI design standards established for new units. RESA Power Service can analyze your dielectric fluid and provide corrective treatments, including dehydration and degasification services. 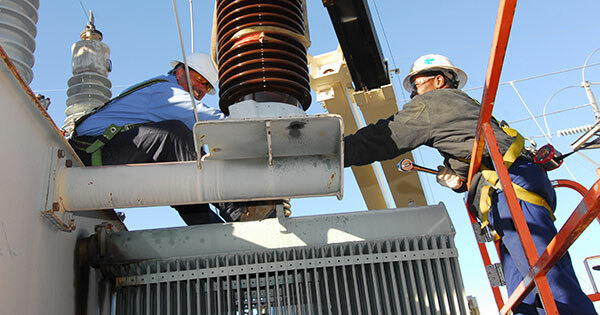 We maintain a large inventory of tested and warrantied transformers that are available for fast delivery. You can reduce your lead-time to installation with reliable remanufactured transformers from RESA. Reliable performance is essential to your business. RESA keeps you up and running without interruption through our testing, repair, replacement and maintenance services. Our certified technicians will work to ensure the reliability and integrity of your electrical equipment. Ongoing, planned maintenance is a vital tool for preventing unnecessary down time. We can help you implement scheduled preventative maintenance per our maintenance & testing guide and the NETA Maintenance Frequency Matrix. Our expert engineering staff will complete any necessary requirements for the management or shutdown related to planned component maintenance and testing. RESA Power Service is available 24/7 to diagnose and solve power problems in case of a sudden outage or failure. Our highly skilled engineers and technicians can pin-point problems quickly and get you back online. Once the issue is resolved, we can help you implement a plan to prevent future incidents. It’s important to keep your electrical systems properly maintained to prevent costly breakdowns, outages and accidents. RESA can ensure all your electrical components are in good working order with preventative testing, cleaning, lubricating, and repair services. Older equipment may not need to be replaced. If you keep up with maintenance and other preventative measures, aging equipment can be modernized for an extended life at a fraction of the cost of replacement. RESA offers modernization, retrofit or rebuild, communication packages and other obsolete equipment support. Knowledge is power. Improve safety and operations with RESA's training programs. RESA has 16 field service locations, 3 primary distribution/re-manufacturing facilities and 1 transformer oil testing laboratory across the U.S. and Canada, allowing for nearly 25 acres of power distribution and control equipment. Through our network of field sales engineers and field technicians, RESA currently performs work throughout North America. Select the service center nearest to you, and click on the icon for more information.